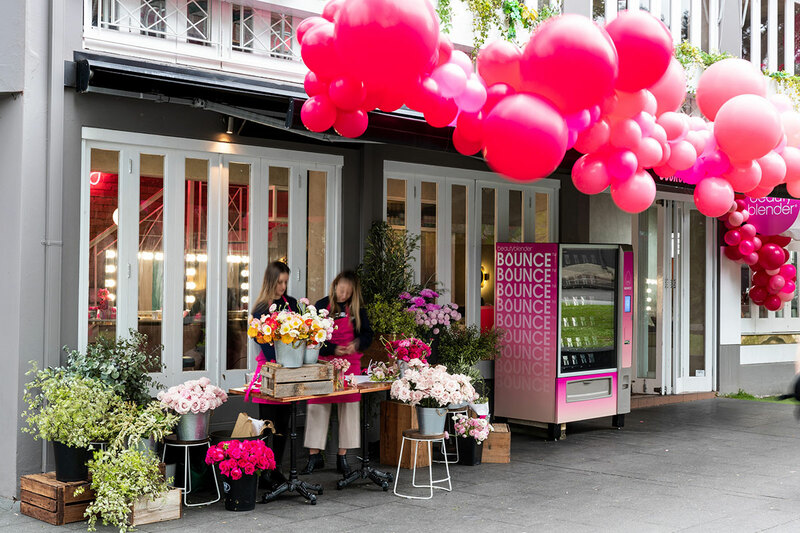 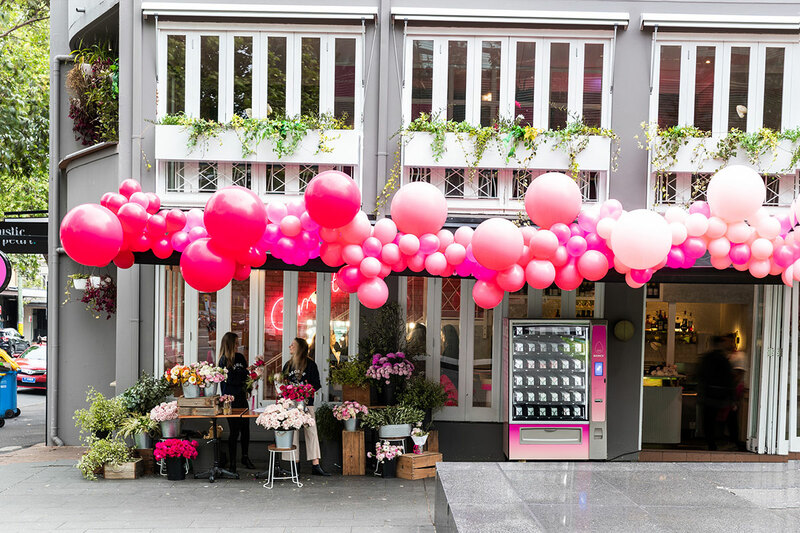 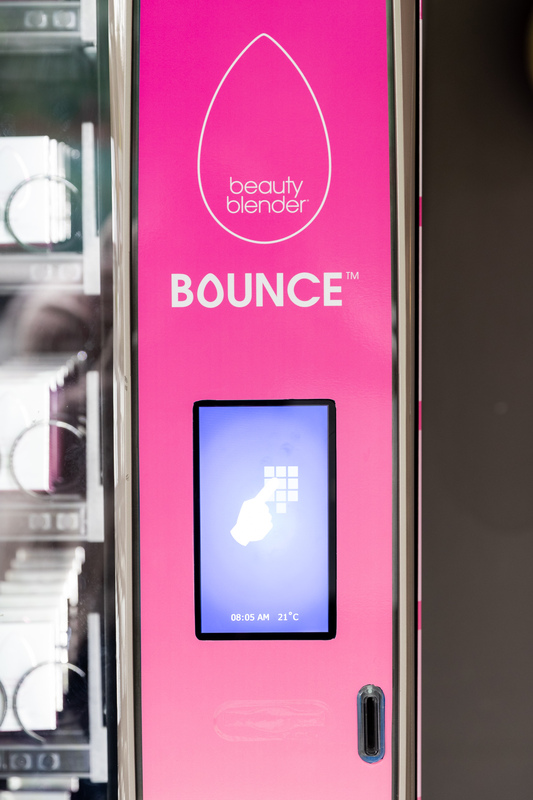 Automatic Vending Specialists built this custom make-up and beauty vending machine for BeautyBlender’s “Bounce Liquid Wrap Long Wear Foundation”. 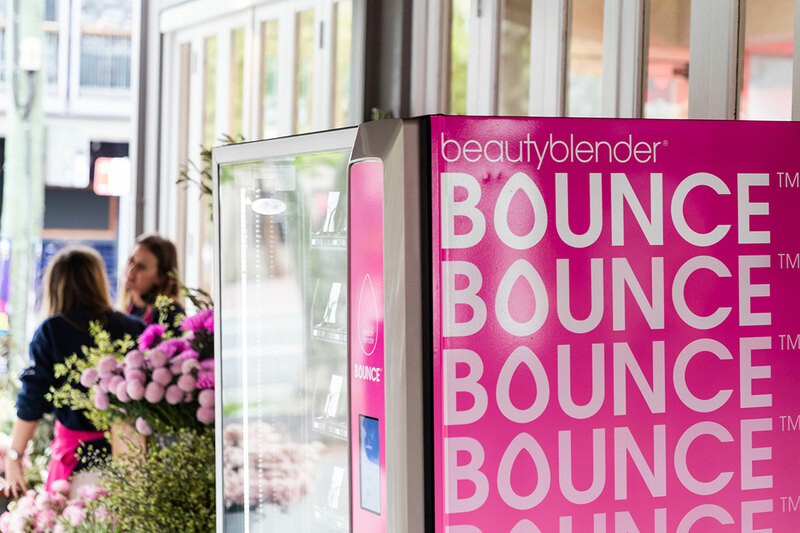 The foundation’s texture applies silkily and stays looking fresh and is buildable. 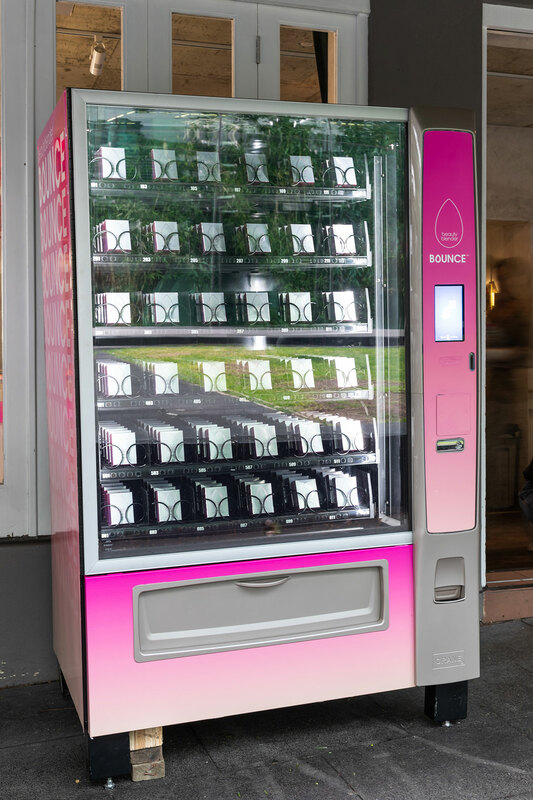 This foundation retails at $60. 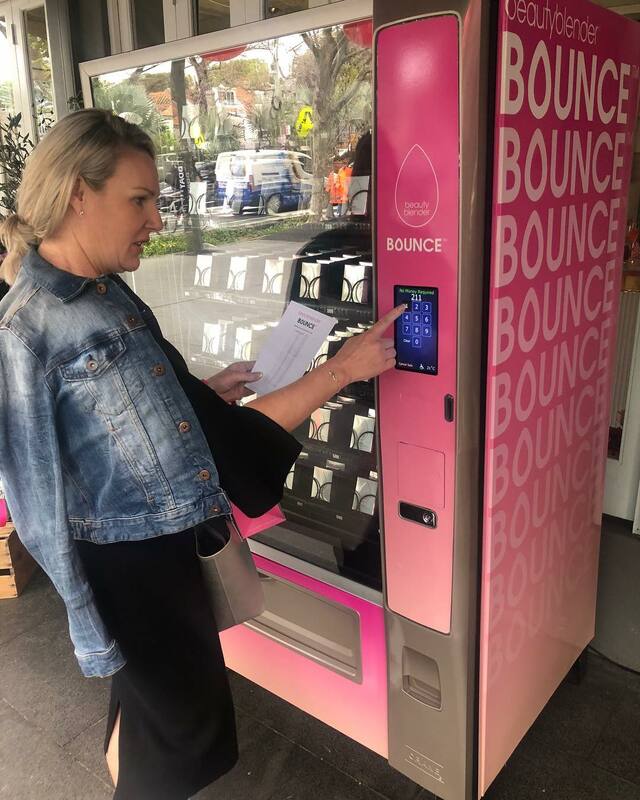 Beauty media were shown the features & benefits today and then literally dispensed their product from a vending machine.